The Medical Council’s publication Good Medical Practice sets out the standards the public and the profession expect a competent doctor to meet. These standards have been developed through discussion with the public and the profession. Good Medical Practice also provides guidance to help doctors understand, and comply with, the requirements of legislation. While the publication is addressed to doctors, it is also intended to let the public know what they can expect from the profession. 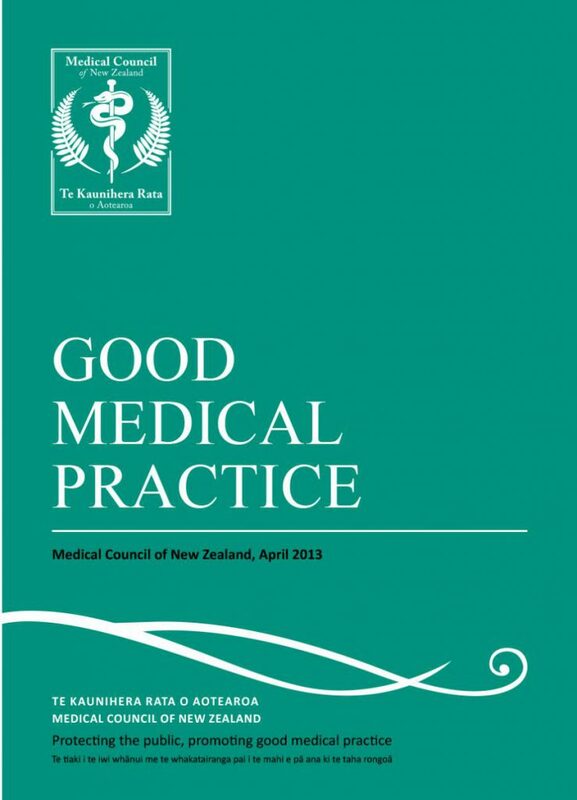 Download the Good Medical Practice publication here.